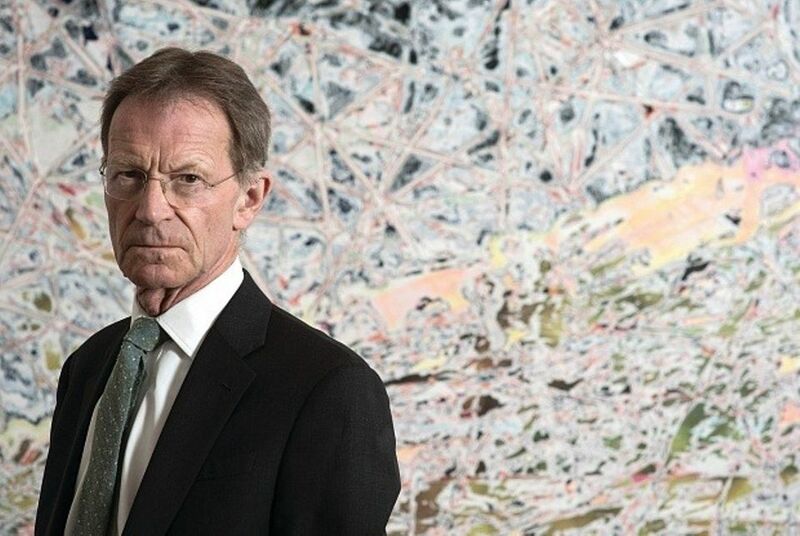 Nicholas Serota, the Tate director until last May and now chairman of the government-funded Arts Council, has criticised Prime Minister Theresa May over her handling of Brexit. Since the Brexit referendum, “the meaning and consequences of departure [from Europe] have become more apparent, but the government led by Theresa May has taken the close referendum vote as an absolute mandate to leave, apparently with no concessions or doubts,” he wrote in an essay in June for a newly published book on the 2017 Verbier Art Summit, which brought together leading art-world figures in the Swiss resort. Serota added that the June 2017 general election “went against her, leaving her weaker”, demonstrating that “voters have had second thoughts about the idea that ‘taking back control’ is the answer in a global world in which we all depend on each other”. The “mood of optimism” of 2016, when Tate Modern inaugurated its new extension designed by the Swiss architects Herzog & de Meuron, “has been extinguished”, he wrote. Serota concluded that in the 21st century “the museum has to be a place of congregation, engagement and debate as well as a place for contemplation and reflection”. Serota is known for choosing his words carefully and has been diplomatic in his dealings with successive governments, so this adds to the significance of his comments.